Some automakers are abandoning sedans in the hope that car shoppers will simply move on to more popular crossovers and SUVs. Instead of giving up, Nissan has made the Altima—long one of its best-selling models—a class-leading car for 2019. 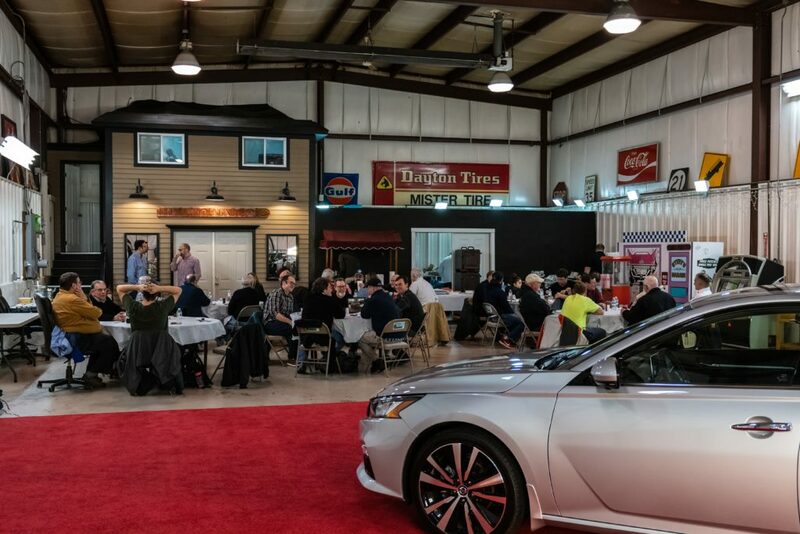 Members of the New England Motor Press Association (NEMPA) gathered at their Boston headquarters this month to see the 2019 Altima up close as they continue winter vehicle testing across the region. Anne Corrao, Nissan’s chief marketing manager for sedans and sports cars, said that buyers of four-door sedans are actually skewing younger. 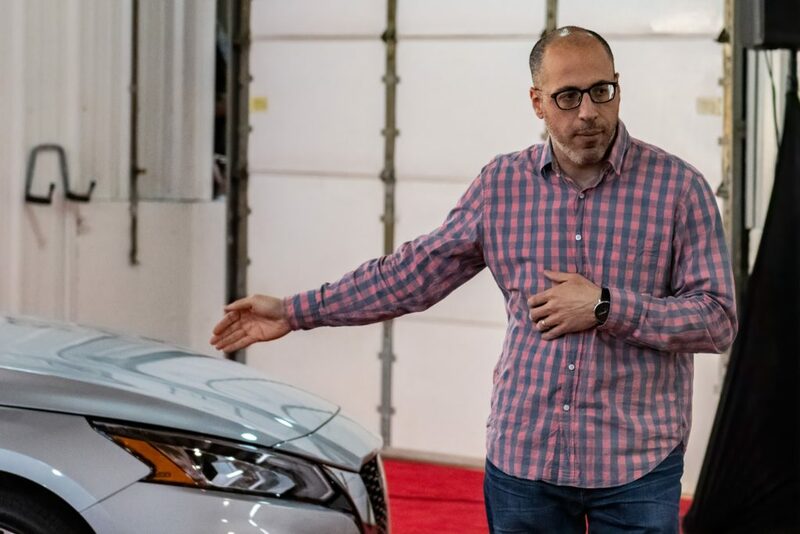 Millennials raised in minivans and adults of all ages who simply prefer the traditional style of a low-riding car will find a lot to like in the new Altima, which is the first Nissan in the U.S. to offer all-wheel drive and one of the few family sedans on the market with this capability. Currently, aside from Ford and Subaru, the majority of sedan shoppers must either switch to taller crossovers or expensive luxury cars to find all-wheel drive. 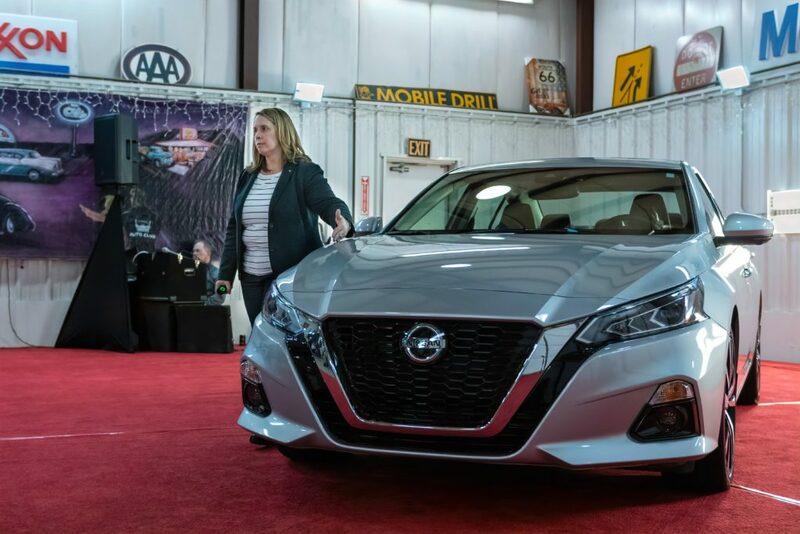 In the NEMPA fleet is a 2019 Altima Platinum AWD with slick 19-inch wheels, a black leather interior, and a revised 2.5-liter four-cylinder that’s quieter and smoother than before. Front-wheel drive models receive a revolutionary engine, Nissan’s VC-Turbo, that is the first production engine that can vary its compression ratio. Not only is this engine powerful (it replaces the 3.5-liter V-6), the variable compression improves the Altima’s ability to adapt to sporty or efficient driving. 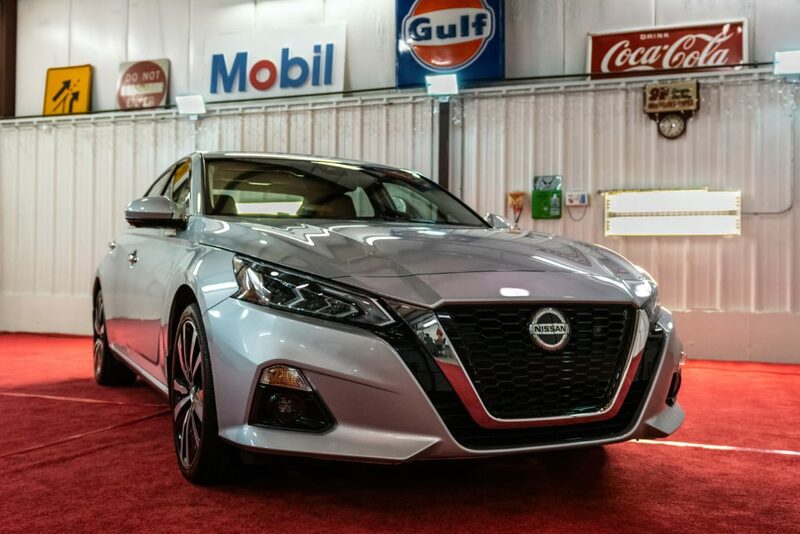 The Altima is also available with Nissan ProPilot Assist, a handy suite of semi-automated driving functions that can help the driver steer and brake on marked highways. For a loaded price of $34,175 with destination, the Altima that NEMPA members are currently driving represents a significant value among family sedans. It also helps that it’s pretty good looking. “We expect the Altima to continue to perform strongly,” Corrao said.